The BURJ CEO Awards 2018 will be held in Shenzhen, China on 19th October, 2018 where individual and organization winners will be accorded a recognition, an exclusive custom-made design award. We nominated individuals and organizations who deserve to be publicly acknowledged for their efforts in the world of business. 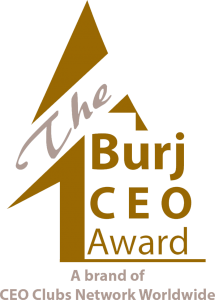 It’s been a tough choice, but from all your entries we have put together a shortlists and the winners will be announced on The BURJ CEO Awards RED CARPET event. Join us and be part of our history! Let’s celebrate together the success of The BURJ CEO Awards. 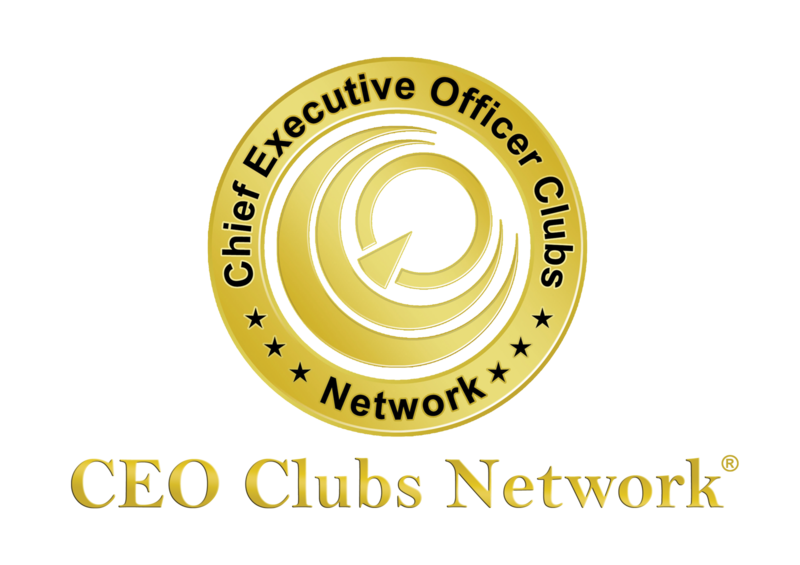 You will have the opportunity to talk and exchange ideas with the TOP CEOs, High Executives, government officials, Business experts and Entrepreneurs, Politicians, and media representatives. It will be attended by the Dubai Royal Family members, High Government Officials, Diplomats, VIPs, Local & International Business Community and CEO Clubs Members worldwide.